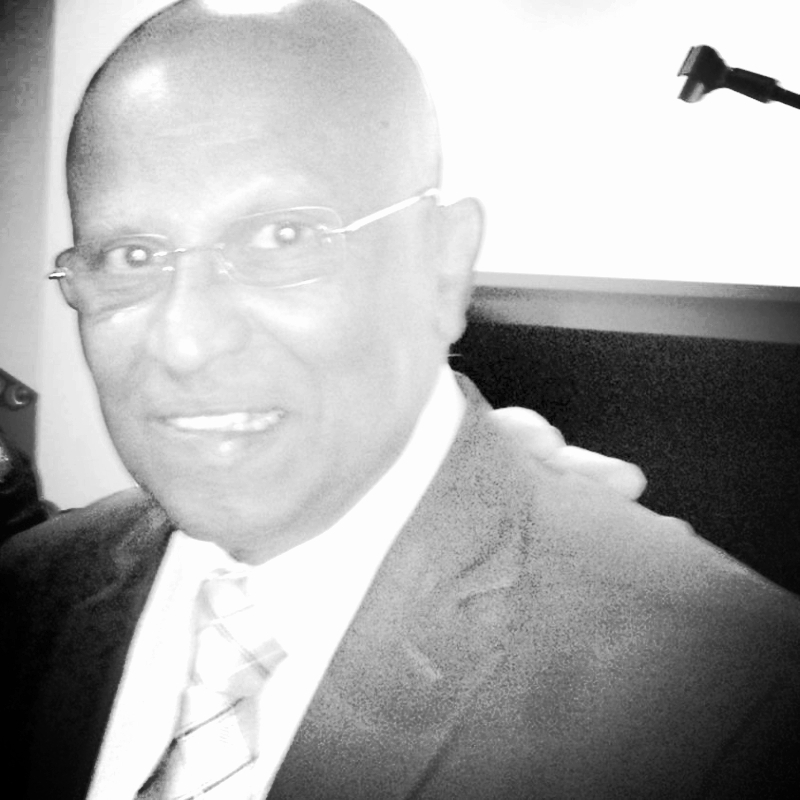 Bandu was the Honorary Consul for Sri Lanka in Victoria and was honoured with Keethi Sri Deshaabimana, Desha Bandu Adyapana Visharada by the Sri Lankan Government for his services to the expatriate community in Australia and Sri Lanka. He is also a Melvin Jones Fellow (MJF) of the Lions International. Bandu worked as the National Manager Systems Development, Nissan Motor Company,, whereby he oversaw the IT Development and support for the Oceania region. Currently the Managing Director for BSS Insight Pty Ltd, which is an IT Services provider based in Melbourne Australia.